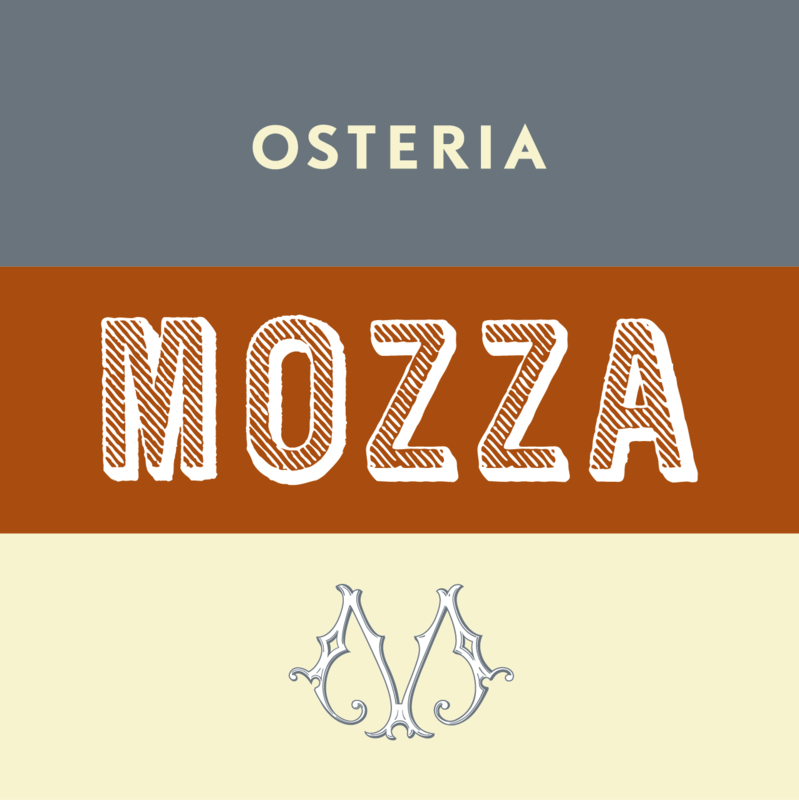 Join Dario Cecchini and Nancy Silverton for a steak dinner at Osteria Mozza. 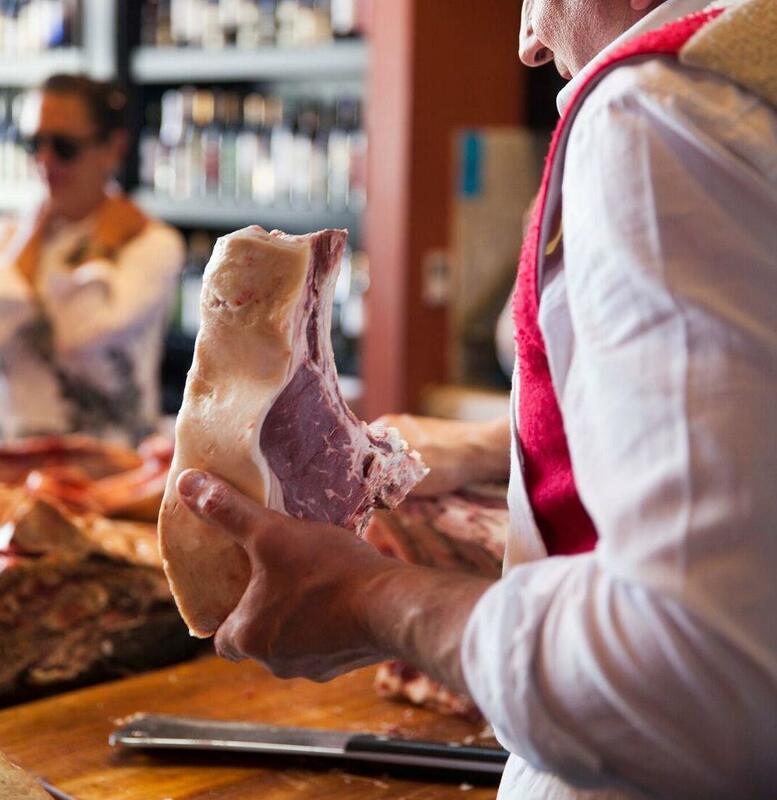 Join Dario on Monday, May 22nd for a demonstration on beef butchery at chi SPACCA. The experience begins at noon, and will include both small bites and lunch during the demonstration.